Pennsylvania Law Prohibits tax collectors from accepting prepayment of 2018 real estate taxes. 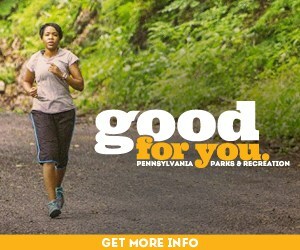 Click here for all pertinent information. Check cable Comcast channel 22 and Verizon cable channel 29 and this page for hours. Special arrangements for disabled persons or other circumstances – please call the office. Closed for legal holidays, Election Day. The billing date for the township/county is 3/01/2018. Due date at discount is 4/30/2018. Due date at face is 7/02/2018. Billing date for school real estate 2018-2019 is 7/01/2018. You can pay by credit or debit card in the office. 2018 TAXES CAN NOT BE PREPAID. Millage information can be seen below or by visiting www.bctaxes.org. Please bring or send your tax bill when making payment. When mailing payment, no receipt will be returned unless a stamped, self-addressed envelope is enclosed. Do not deduct or add penalty. Bill is calculated for your convenience. 2% discount if paid 2 months from date of notice, face amount within 4 months, 10% penalty after 4 months. County policy sets tax lien date. No payments will be accepted after December 31, 2017. Tax records are closed and all unpaid taxes will be forwarded to the Bucks County Tax Claim Bureau. Tax collector does not set assessments or tax rates and has no authority to adjust them. 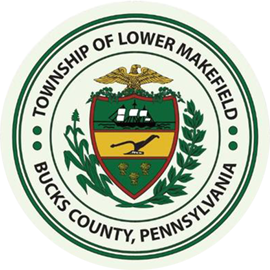 In November, 2009, Lower Makefield Township enacted a local service tax of $52 per year to be paid by all persons working in the Township. The Township appointed Berkheimer to collect the tax. If you have questions, you can reach Berkheimer’s Customer Care Department at 610-599-3139. If you need forms, you can download them from Berkheimer’s website, www.hab-inc.com/Forms/Local Service Tax.